The month of April saw the communities gathering all they had to quickly put up mushroom production structures. All communities used what they had. In Kwekwe and old chicken coop was converted into a mushroom house. The seke community converted a tuckshop was turned into a mushroom and in Odzi they got a room from the Odzi High School’s Agriculture unit. 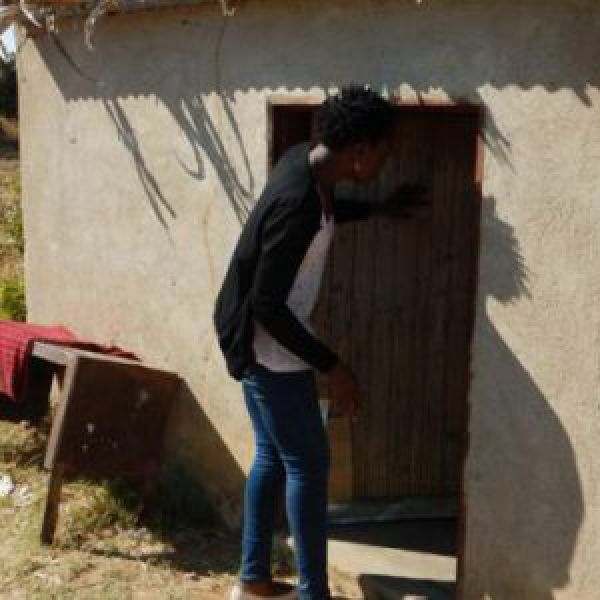 In Marange, the women built a small room using wooden poles from a small plantation of one of the ladies named Loveness Zengeni and mud which they dug up from the hills close by. The men provided the grass and thatched the room.